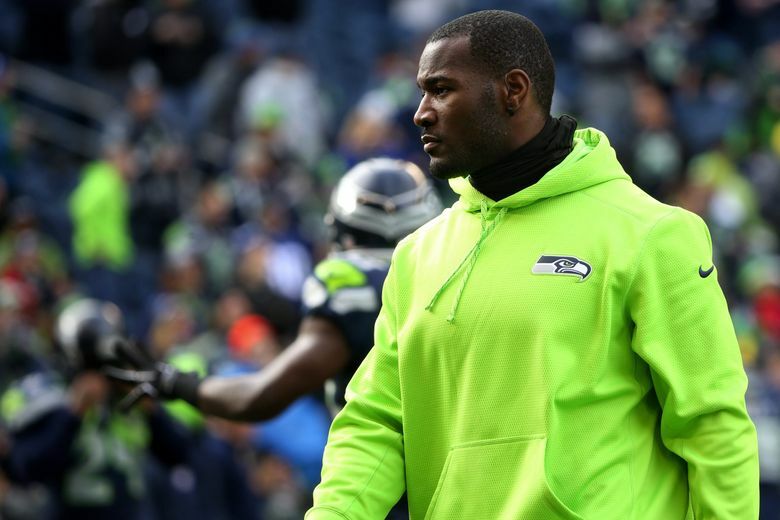 The Seattle Seahawks will lift a suspension on fullback Derrick Coleman, coach Pete Carroll said Monday. Coleman was arrested last Wednesday on suspicion of hit and run following a two-car accident in Bellevue. 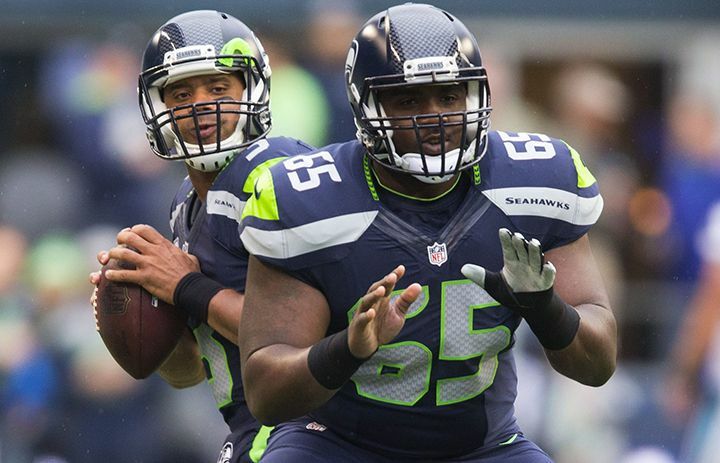 The Seattle Seahawks will lift a suspension on fullback Derrick Coleman, coach Pete Carroll said Monday. Coleman was indefinitely suspended last Thursday after he was arrested Wednesday night on suspicion of hit-and-run following a two-car accident in Bellevue. Coleman was released from jail on Friday with the investigation ongoing, and any charges likely waiting until after the results of toxicology results are in. Carroll said during his weekly Monday press conference that the suspension had not yet been lifted but would be. He said it was too early to know if Coleman could play against the San Francisco 49ers on Thursday and said Coleman has yet to see the team’s doctors to determine the extent of any possible injuries sustained in the accident. What are Seahawks' playoff chances? Carroll said the suspension was lifted after speaking with Coleman and reviewing some of the evidence, such as tapes of meetings with police. The Seahawks would have to release someone off the 53-man roster to put Coleman back onto it and make him eligible to play against the 49ers. That would have to happen by Wednesday afternoon. Carroll said all of that information will then factor into whether he is cleared to play this week.